The Swiss group crosses over onto the other side of the fence. UK-based pre-owned watch retailer Watchfinder has just found a new owner, with Richemont having acquired 100% of Watchfinder.co.uk Limited. Set up in 2002, Watchfinder owns seven stores, a significant online sales platform, as well as its own service centre. In the year to March 2017, Watchfinder reported sales of £86m, or about US$115m. While pre-owned watch dealers of scale exist in most major markets, Watchfinder is unusual in having a large, in-house service centre. Over half of its 200 or so employees work in after-sales service, which is primarily about touching up and servicing pre-owned watches before they are sold. The expense of that operation is likely one reason why Watchfinder’s net margins in the most recent year was about 6%, comparable to that of a traditional, full service watch retailer. The owner of brands like Cartier and IWC can afford to experiment in bringing structure to the unstructured. Even after buying all of YNAP, it has some SFr8.5 billion, or US$8.5 billion, of cash and equivalents on its balance sheet, or SFr3.9 billion net of debt. 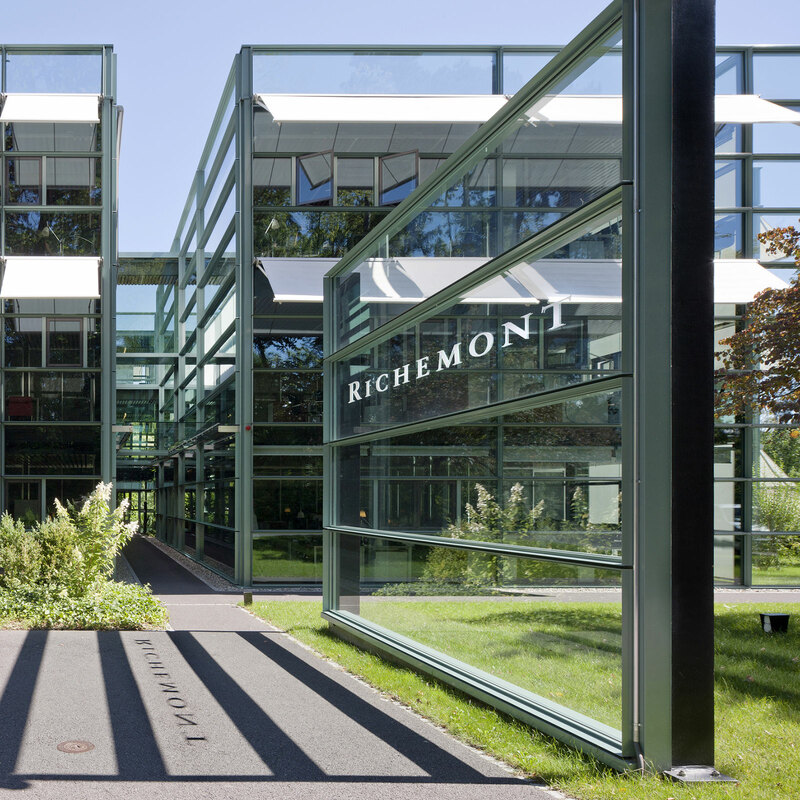 The takeover will have no material impact on Richemont’s financials. Having been on the market for some time (with an earlier failed attempt to sell itself to Richemont leading to a lawsuit), Watchfinder has now become the first pre-owned seller to be taken over by a major luxury group. Other luxury watchmakers have already started with experiment with the pre-owned market, most notably Audemars Piguet, which not too long ago started offering a modest selection of used watches at a multi-brand watch retailer store it owns in Geneva’s Grand Hotel Kempinski. Richard Mille and Breitling have also indicated they will enter the secondary market. All of these ventures into the pre-owned business serve the same goals: encourage sales of new watches with trade-ins, maintain the brand’s value on the secondary market, and grow revenue incrementally by selling to clients who would not otherwise buy a new watch. Luxury watchmaking remains weak - not such a bad thing for watch buyers.